I’m very pleased to announce, that following a huge amount of work, particularly by Evrik, that our mod team has released 3CB Factions - Part 1 to our servers. 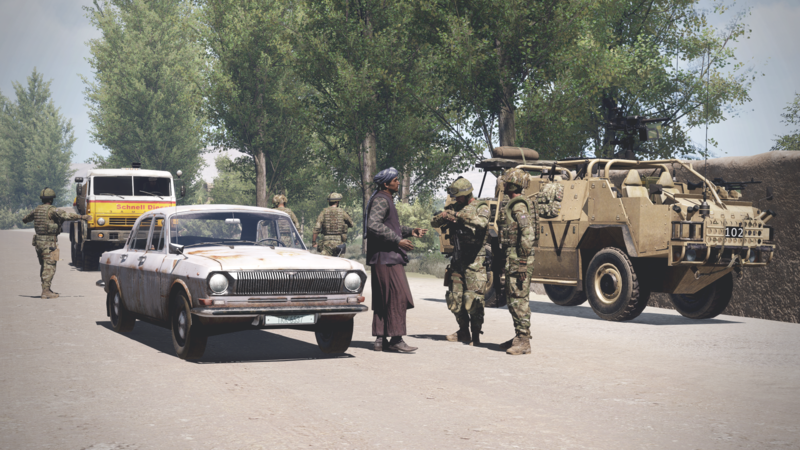 This release includes many Takistan civilians with a large range of new vehicles. Woop woop well done Evrik!! Thanks all, good to see this released finally to our 3cb servers. I'd like to thank Apollo for his help and patience as I tried to understand the car physx, and Lifetap for (amongst a lot of other things) his cracking server-side texture coding. No more vehicles with client-side colour schemes. Wow looks great. Thank you to all the modders who've put time into this project. Well done guys great work!